Like the adoption rate of new technology, people getting on board with change follows the typical bell curve. Leading the way, there are the innovators – the people like you, who are implementing the change. Then, a few early adopters come on. Next, the majority sees that the early adopters are having success, so they jump on. Last are the laggards, who eventually – or never – decide to accept the inevitable. One of your jobs as the change agent is to facilitate the first people to participate. Until you do, no one else will be coming with you! To influence change, enlist early adopters. People whose values line up with the initiative – people who believe in what you are doing and want to be a part of it. Your friends – people who believe in you personally, want to help you succeed, and think you are capable of delivering. People who have nothing better to do – those who want to add meaning to their job, or those who would like nothing better than to have an excuse to get out of their cubicle. 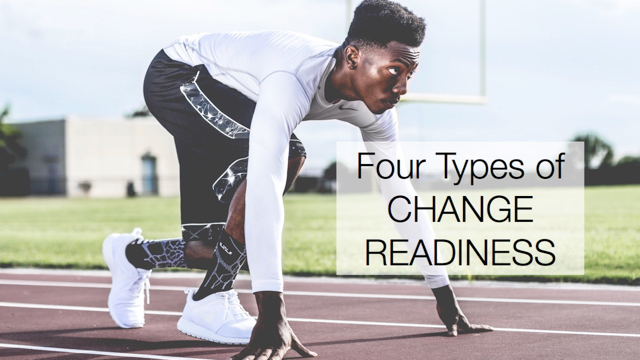 By definition, early adopters for your change are fairly easy to convince to get on board. All you have to do is find them, ask, and help them free the way to be able to participate. Who might you enlist as an early adopter?